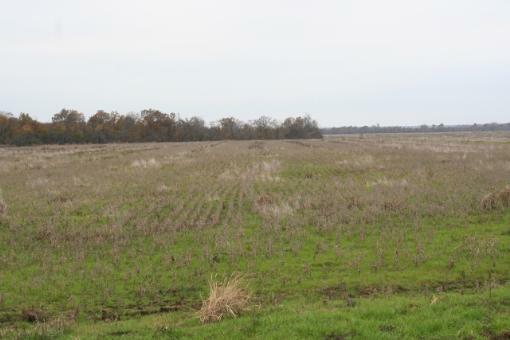 2,000+ Acres Of Row Crop Land! 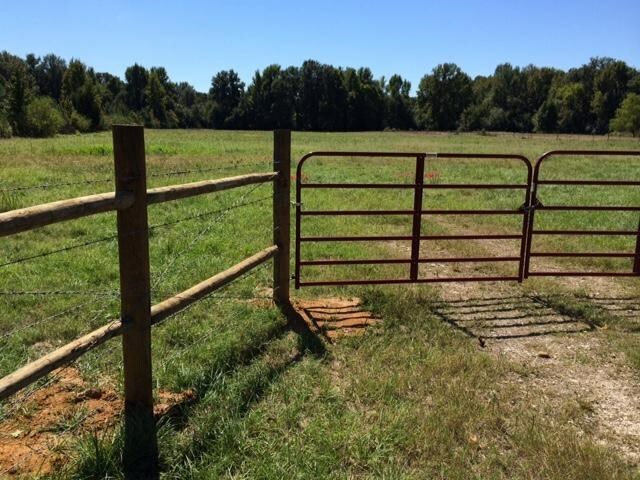 Private 1,610+ Acre Working Ranch! 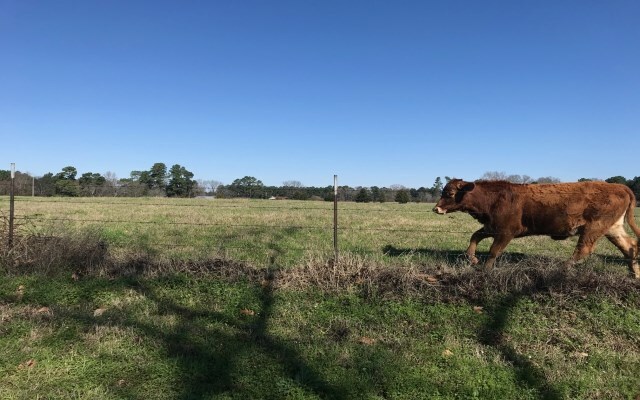 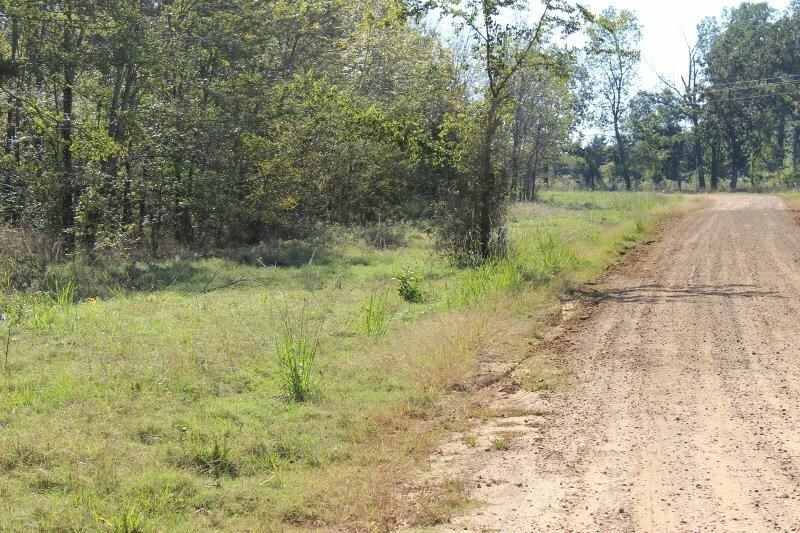 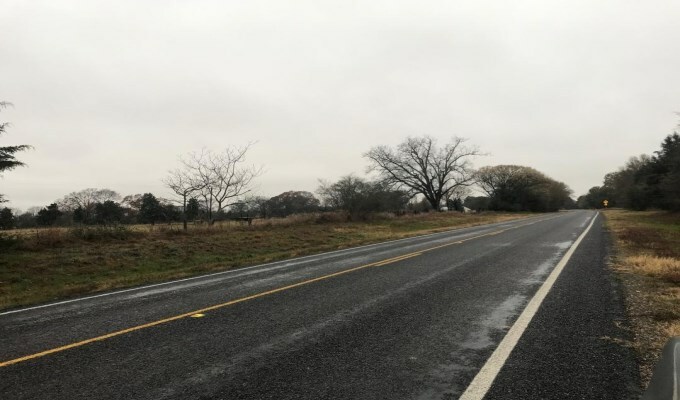 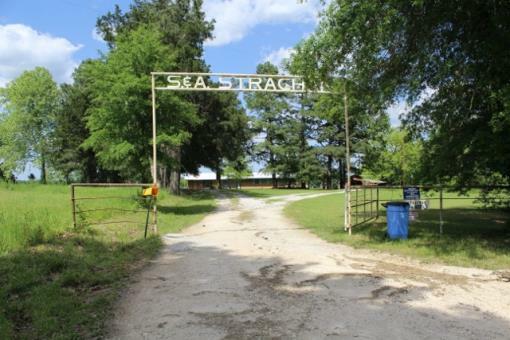 Northeast Texas Working Ranch/ 1,567+ Acres! 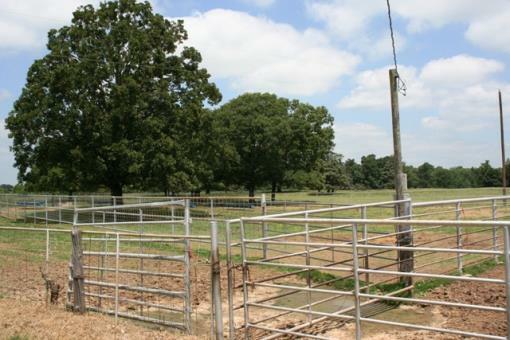 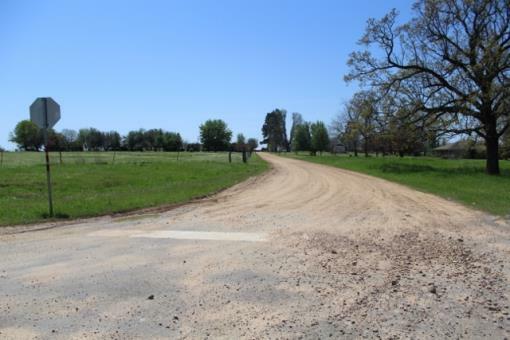 Beautiful 1,327+ Acre Working Ranch! 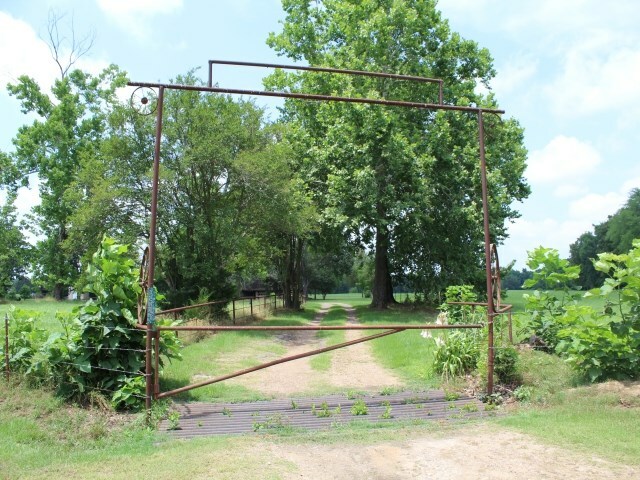 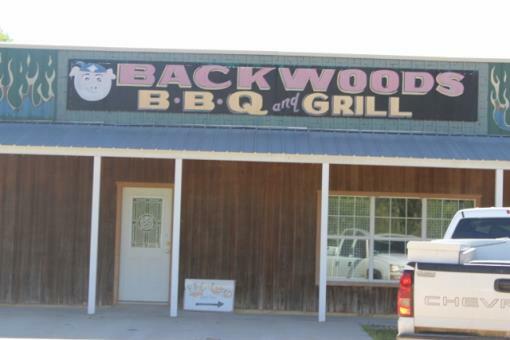 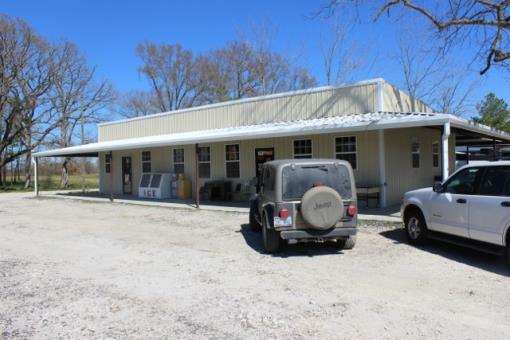 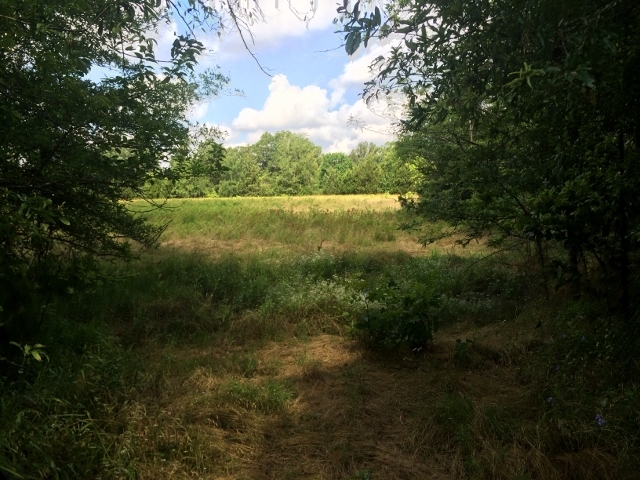 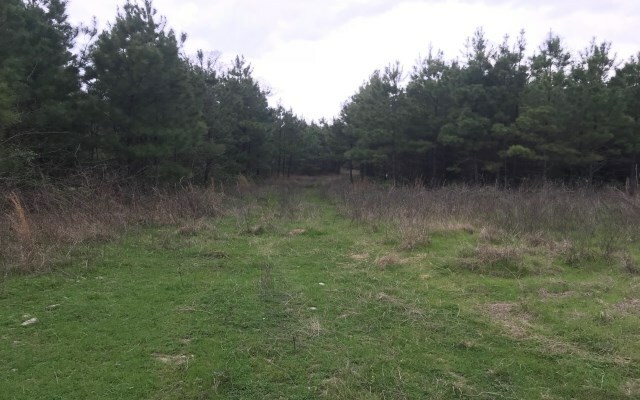 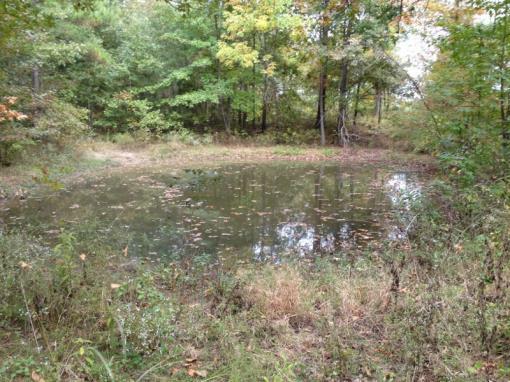 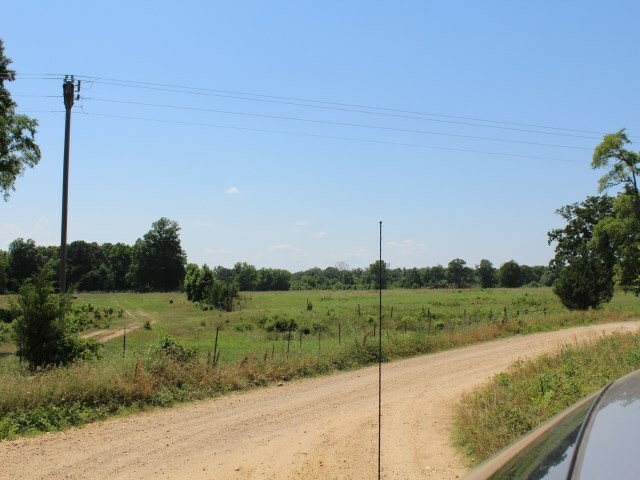 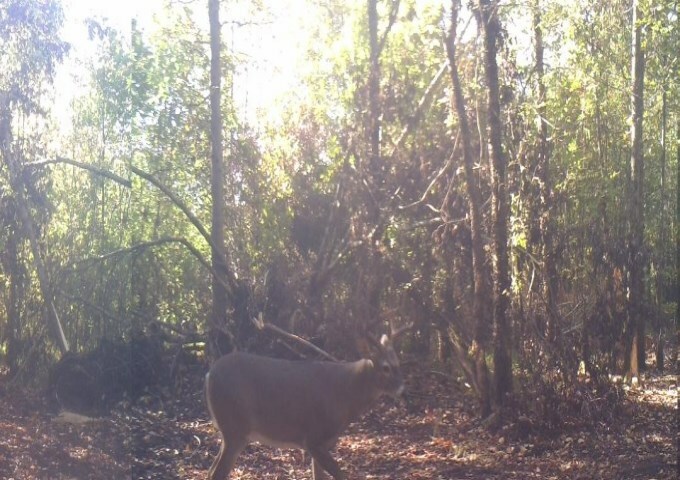 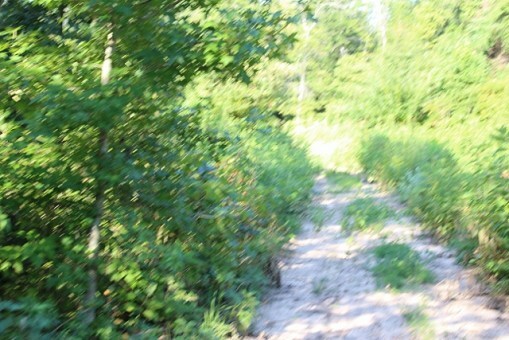 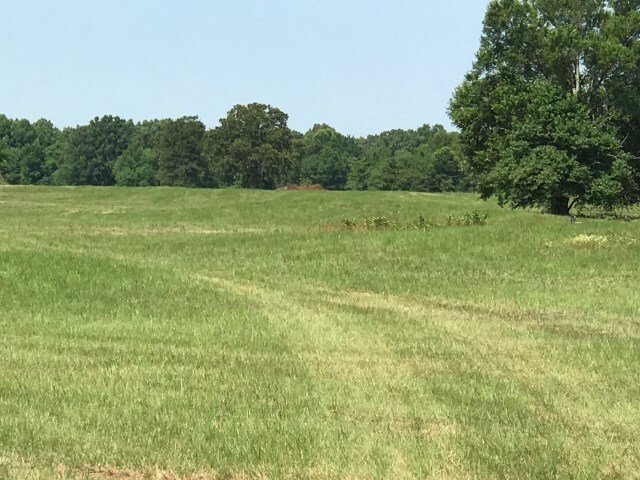 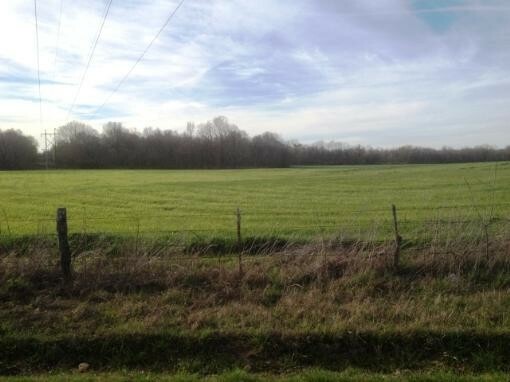 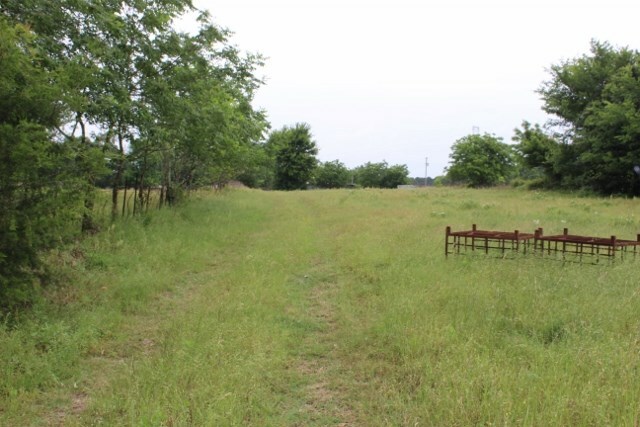 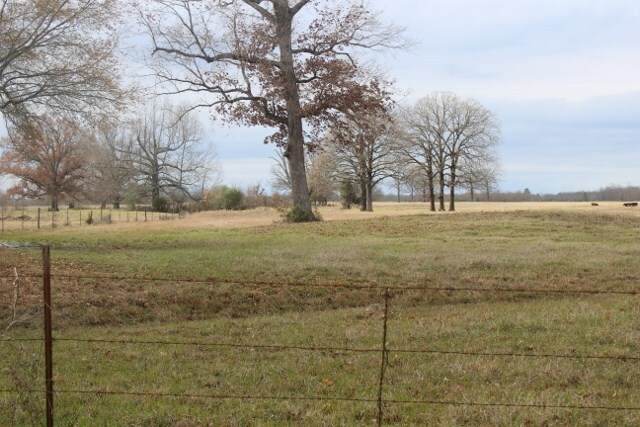 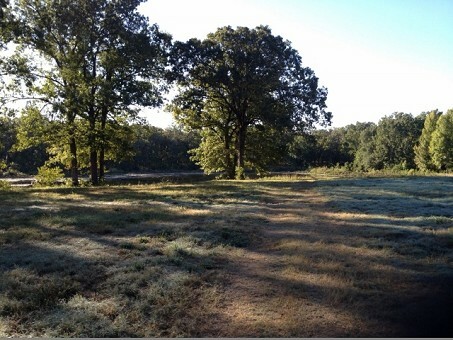 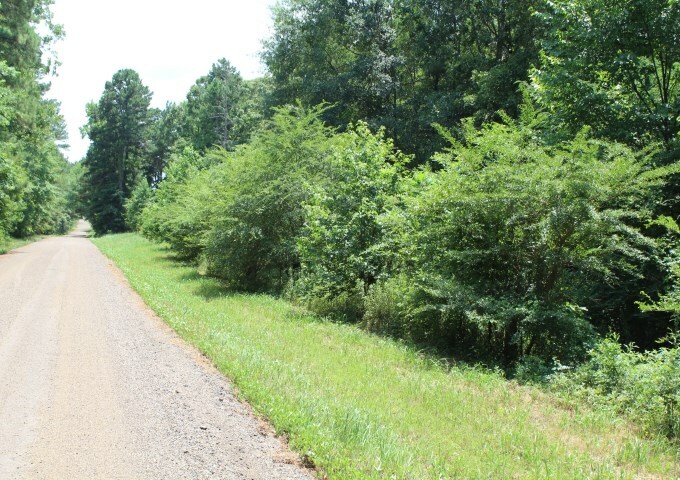 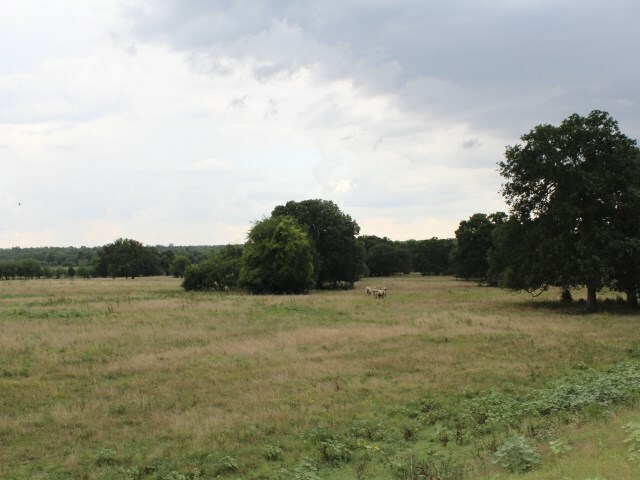 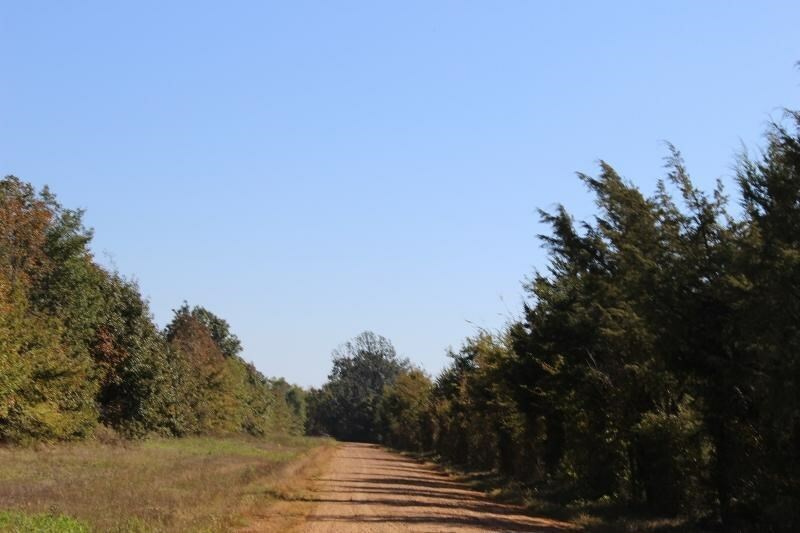 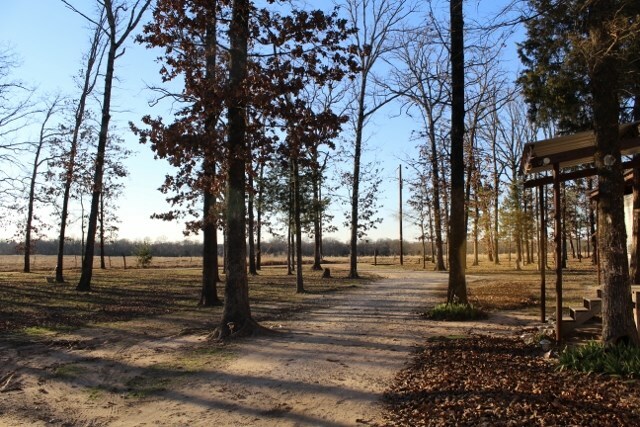 200+ Acres Of Beautiful Pasture/ Hunting Land! 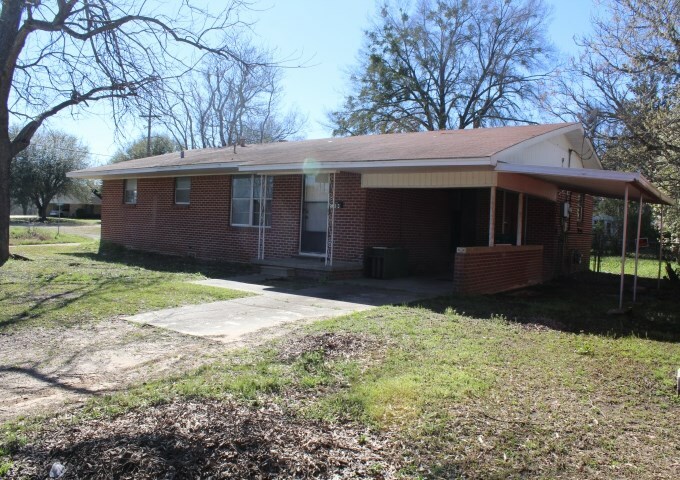 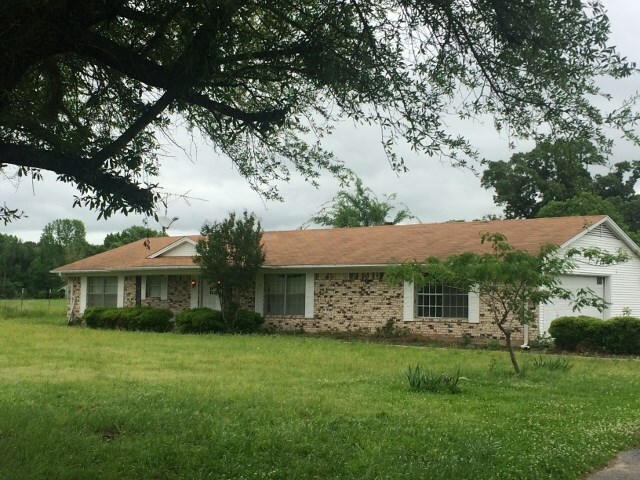 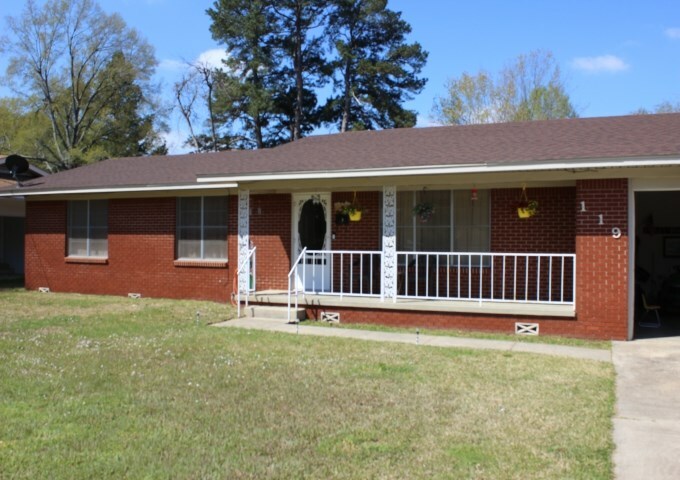 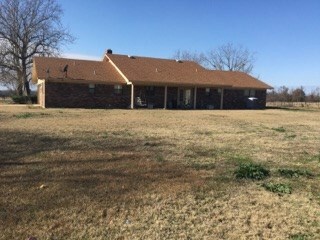 TWO STORY BRICK CLOSE TO TOWN! 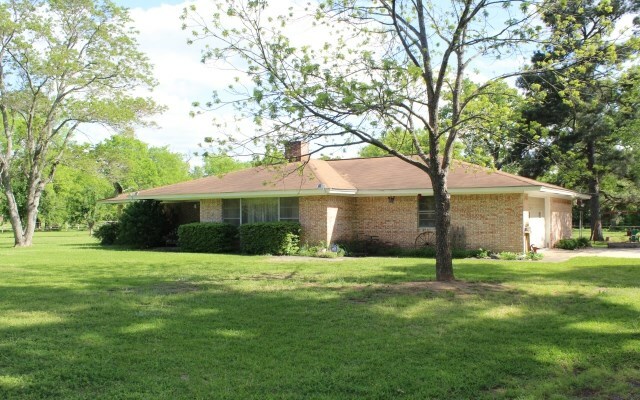 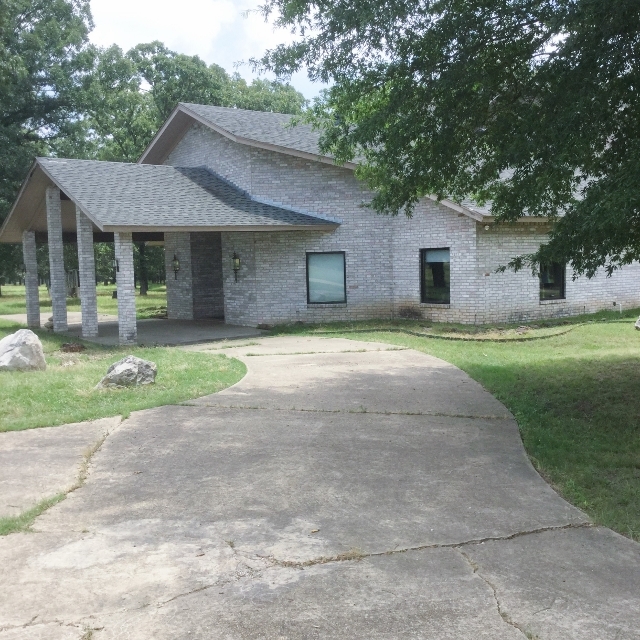 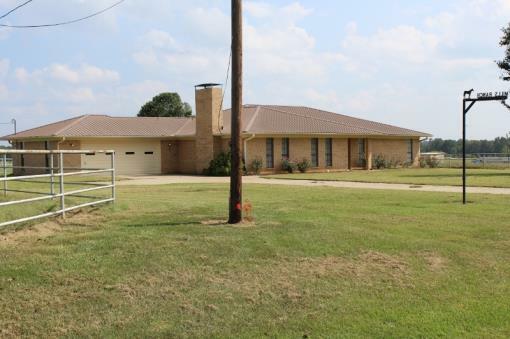 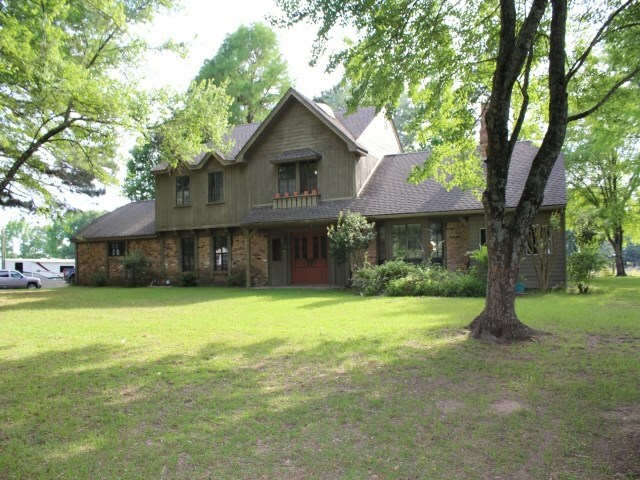 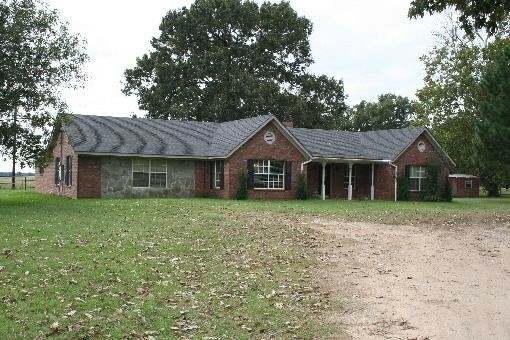 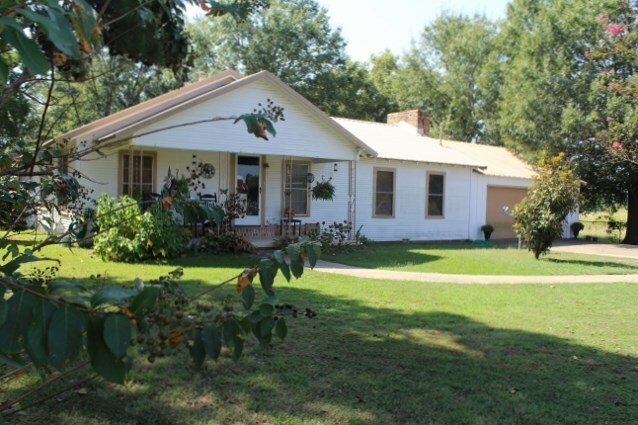 NICE HOME IN TOWN ON 1+ ACRE! 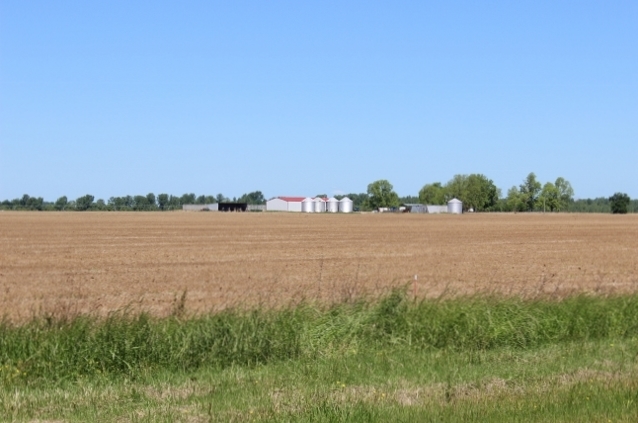 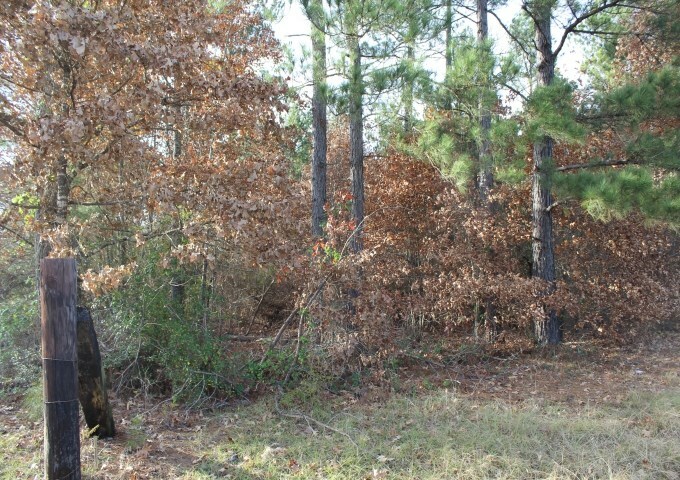 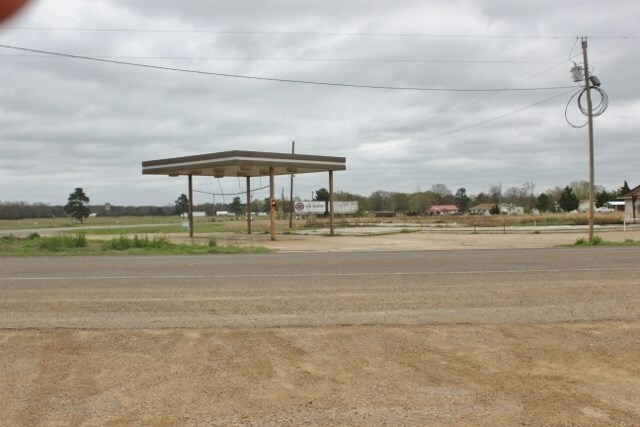 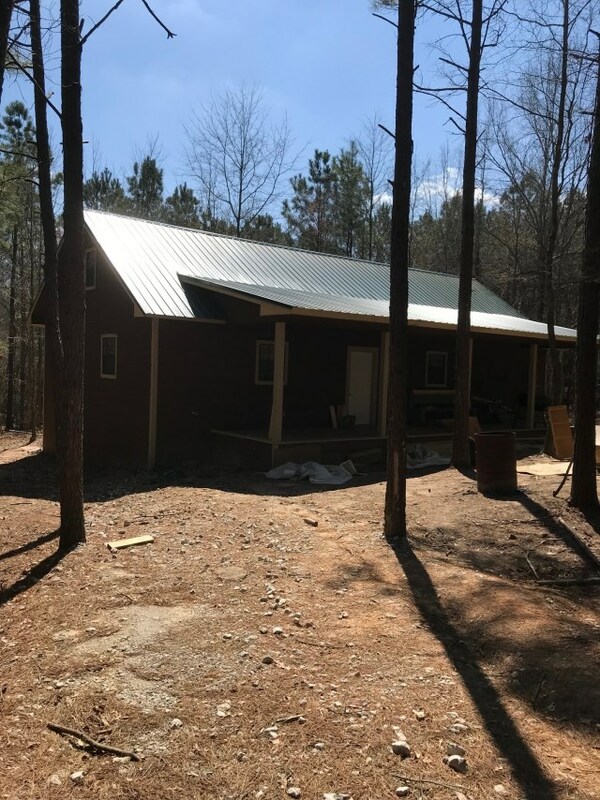 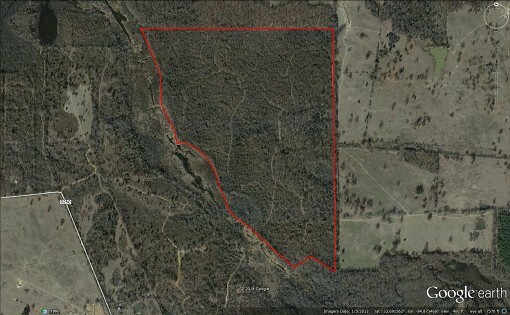 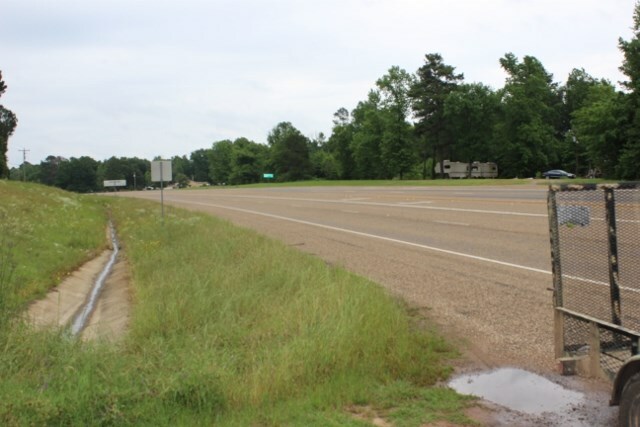 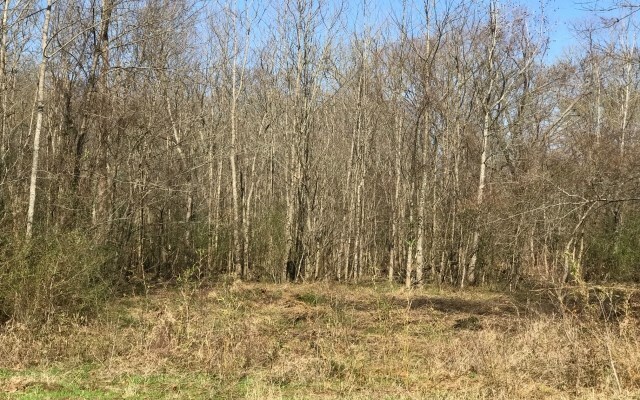 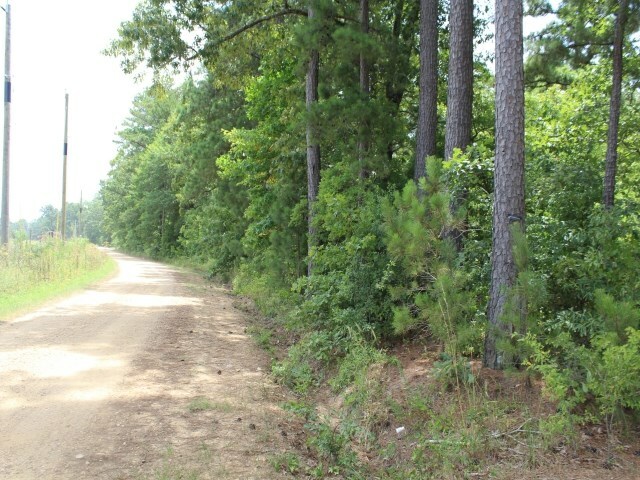 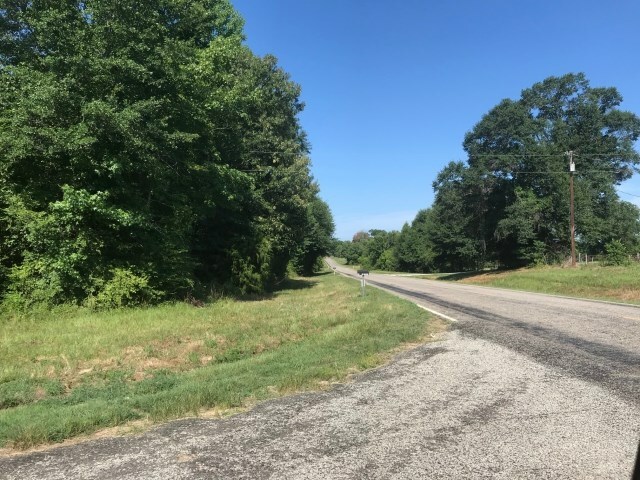 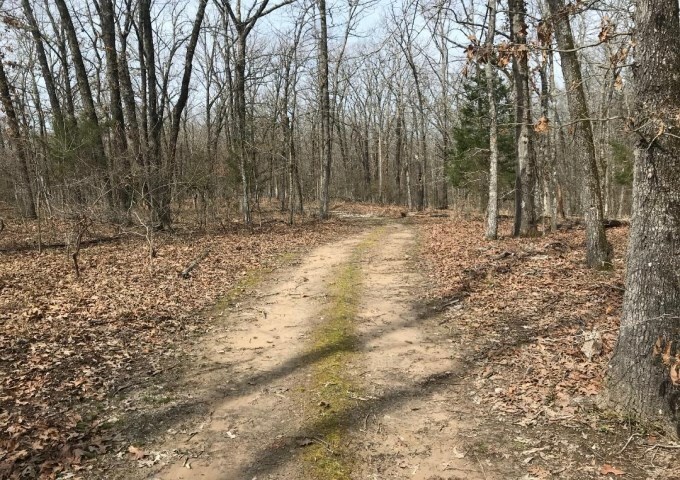 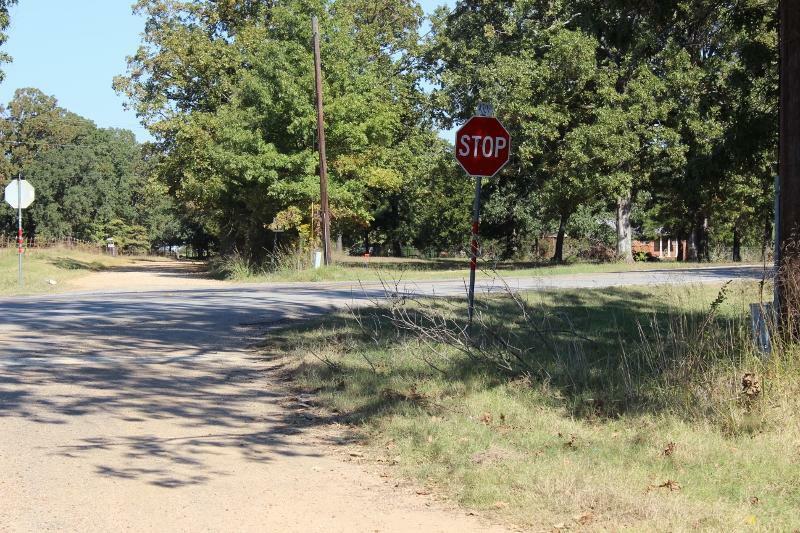 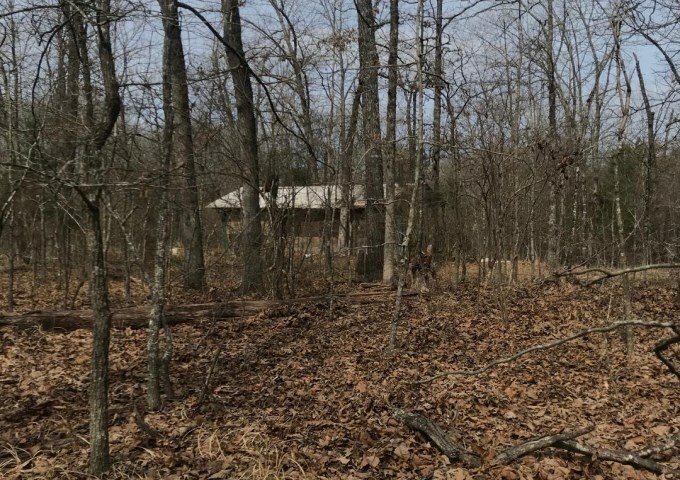 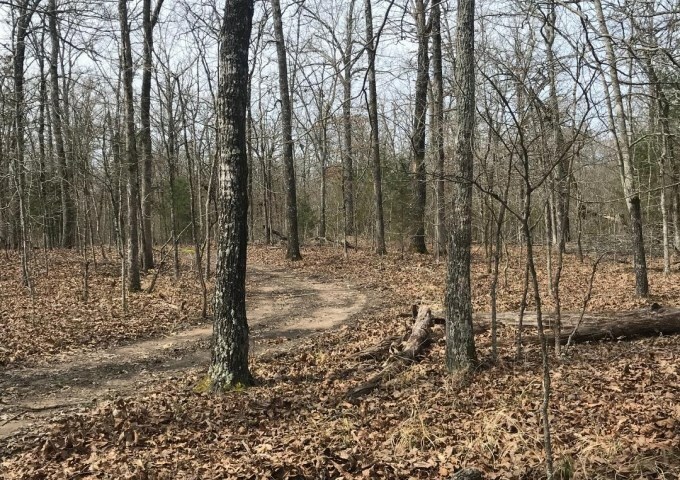 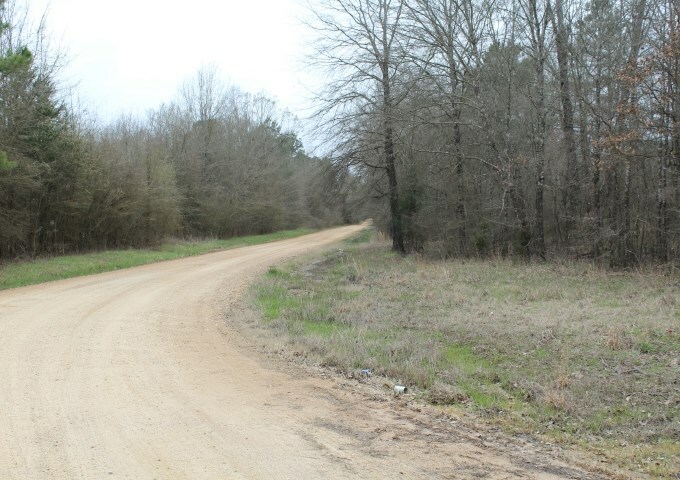 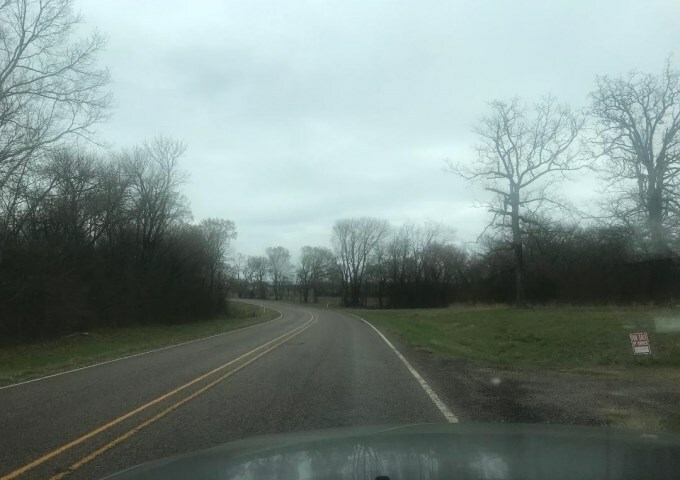 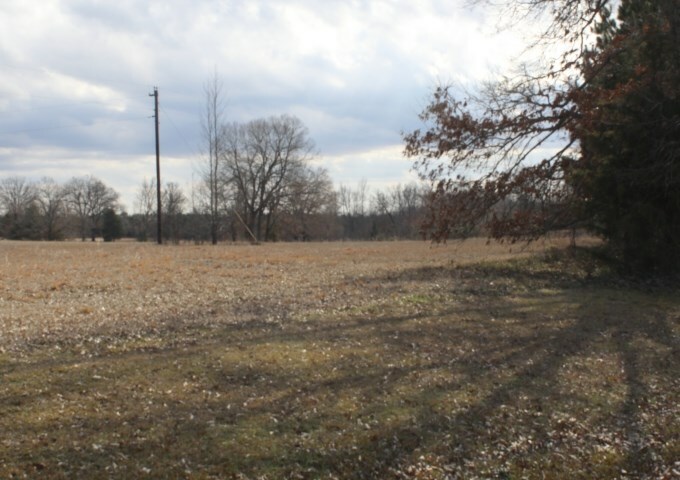 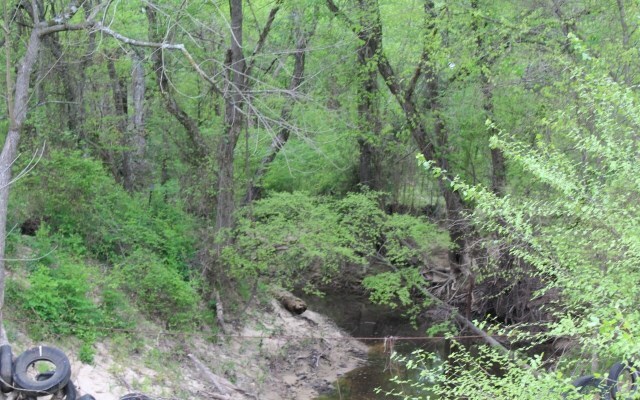 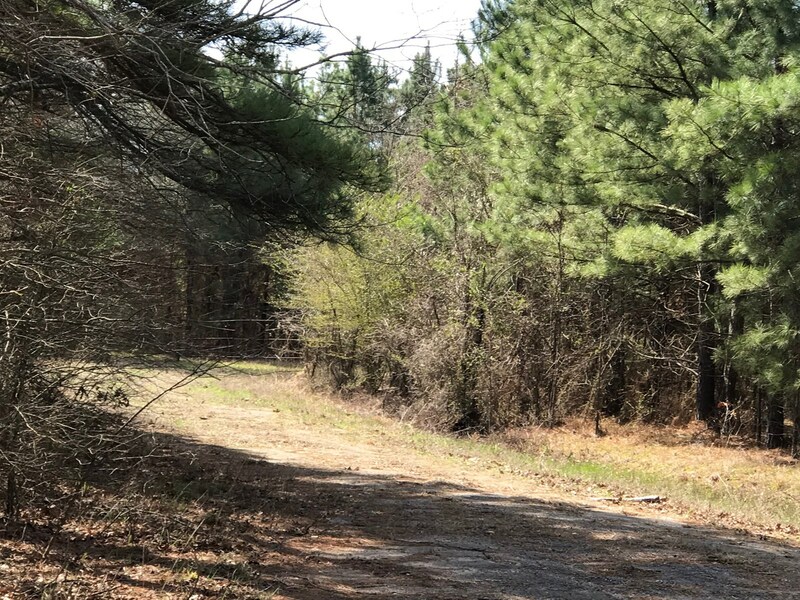 13+ ACRES/ GREAT HOME SITE!